Sel is a wonderful new restaurant in Downtown Scottsdale, serving up food that is “global, simple, and delivers a punch”. From the moment you walk in, you know that you are in store for something special. 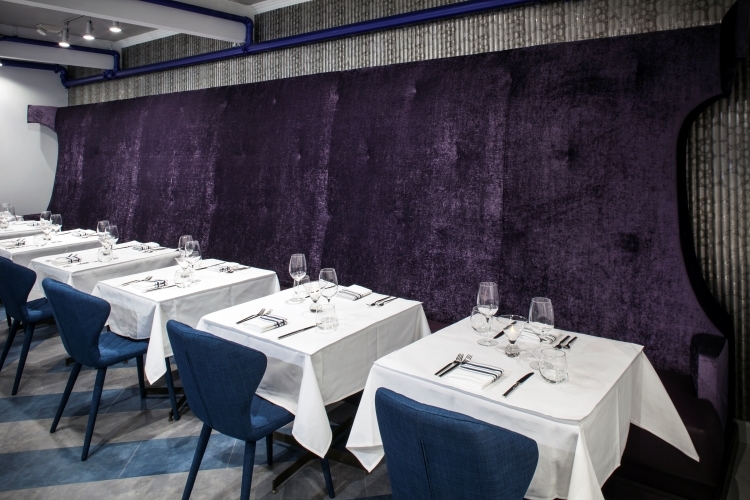 They feature artisan cocktails, a fine wine list and a prix-fixe menu that changes weekly. You can also order a la carte. I recently took some out-of-town guests on a special trip to the Verde Canyon Railroad in Clarkdale. 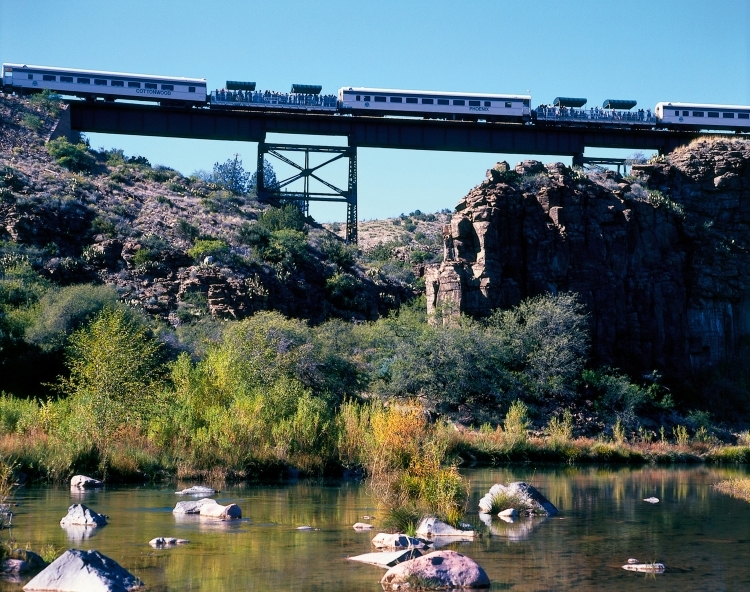 The four-hour journey follows the Verde River through the Prescott National Forest and Coconino National Forest. From 1912 to 1988, the railroad linked the smelter at Clarkdale and copper mines at Jerome to the Santa Fe Railway.